Maurice M. Udes, a World War II combat veteran, started Builders Supply Company in 1951 in an old coal yard on North 24th St in Omaha, Nebraska. The Company’s initial product line was steel kitchen cabinets that it marketed to new home builders in the area. 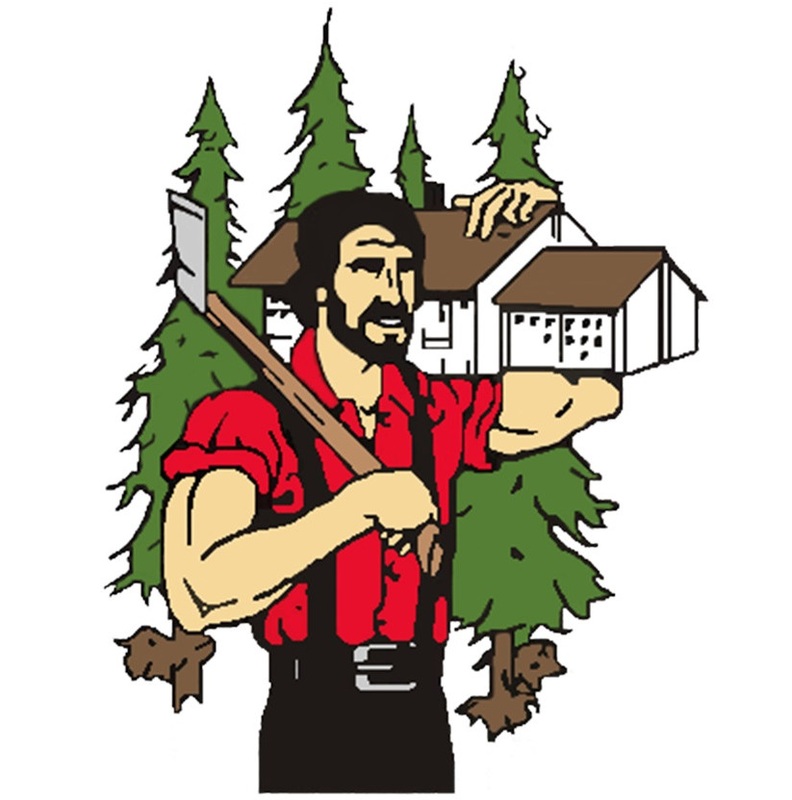 On February 1, 1955, Mr. Udes incorporated his business as Builders Supply Co., Inc. Over the ensuing years, Builders Supply Co., Inc. expanded its product line to include lumber, trusses, millwork, wood-framed windows, hardware, and wooden kitchen cabinets. Soon after starting his business, Mr. Udes realized that he needed a larger location, and moved the business to the then edge of Omaha- 72nd and “F” Street. The Company operated at this four-acre location until it outgrew it. It then started a multi-phased move in the early 1970s to its 36-acre location at 5701 South 72nd Street, where it still operates today. Concurrent with the move, Builders Supply Co., Inc. merged with Security Window Company, another Udes-owned entity that manufactured aluminum framed windows. The Company also established a retail home center in conjunction with the move. In the 1990s, the Company started up a pneumatic nail department and permanent siding department. It also discontinued the manufacture of aluminum framed windows. In the 2000s, the Company started up a wall panel manufacturing plant, built a newly expanded truss manufacturing facility and opened an installed insulation department. In 1974, Congress passed the Employee Retirement Income Security Act (ERISA) which, for the first time, codified Employee Stock Ownership Plans (ESOPs). When his advisors told him about ESOPs, he wholeheartedly embraced the concept. The idea of rewarding the employees who had helped build the business in a tax-efficient way really appealed to him. Consequently, Mr. Udes decided to set up an ESOP in 1976. On July 31, 2004, the Company became one-hundred percent owned by its ESOP. The management team for Builders Supply Co., Inc. consists of R.B. Wellendorf, Chairman, and President; Dan Wellendorf, Executive Vice President; Brian Goerke, Vice President of Finance; and Ron Wellendorf, Vice President of Sales. The business currently employs approximately 250 people in a normal capacity.